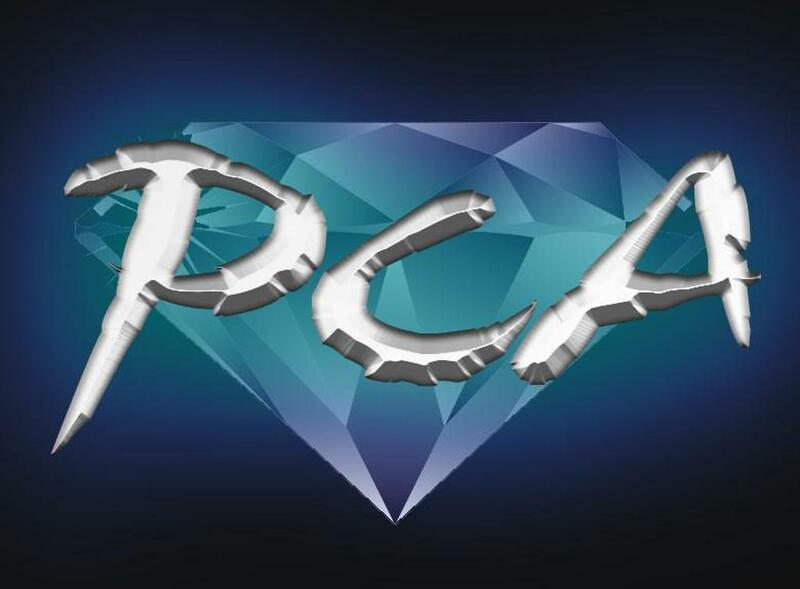 PCA Summer Camp NOW Open! Register online by May 12th! See detailed and purchase tickets below! LIKE us on Facebook or Subscribe To Our Monthly Newsletter To Always Stay Updated On Current Information And Hear It First! 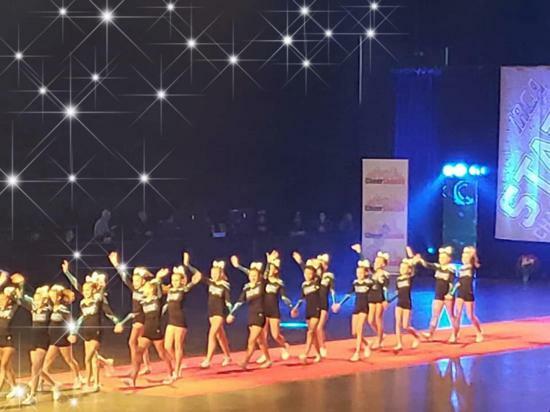 2019 IRCA COMPETITION DATES ANNOUNCED! Below are the 6 Qualifying IRCA Competitions and State Dates! 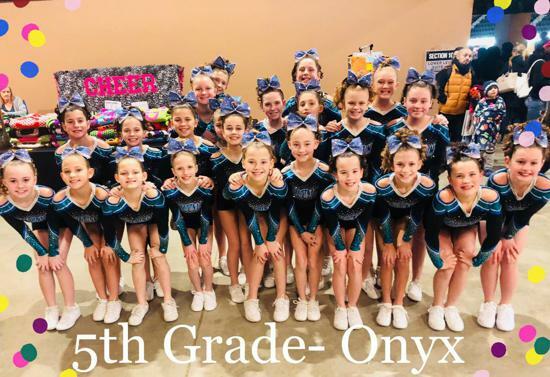 Each competition team will compete in 4 Qualifying Competitions and then State if they earn a Bid. We will announce which 4 we have obtained at the end of June once we get to register. Please hold all dates for now. As a reminder, each cheerleader needs to compete in ALL competitions. 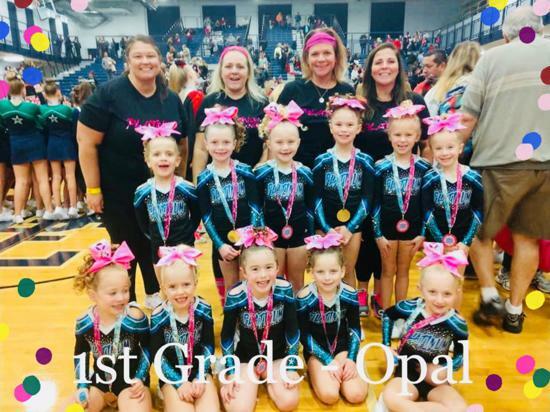 Congratulations to all 6 of our competitive teams for earning 20 First place finishes all season and ALL advancing to IRCA State! All teams performed on day 1 in one of IRCA’s toughest Division “A” categories with phenomenal performances. 4 STATE CHAMPIONSHIPS in the Division “A” league of the IRCA!!! 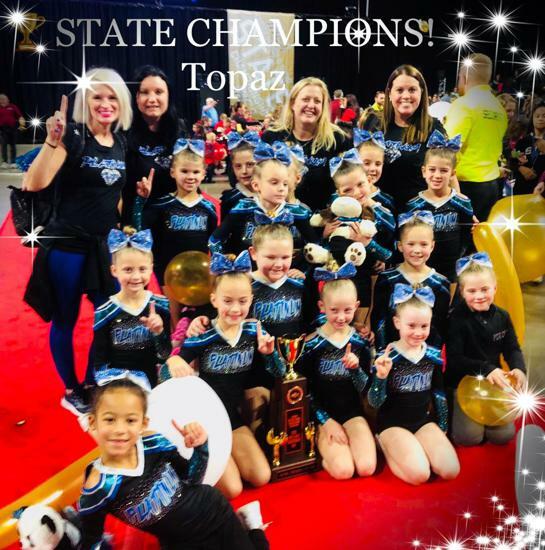 Topaz 2nd Grade- STATE CHAMPS! 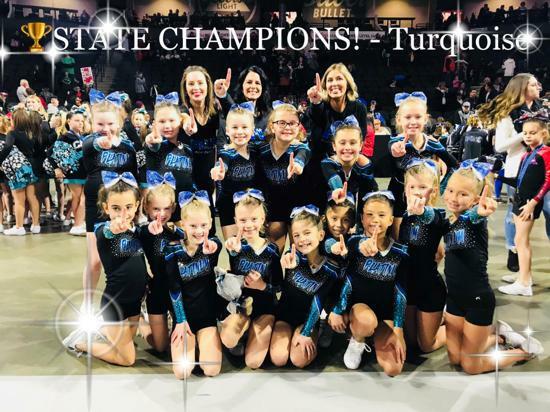 Turquoise 3rd Grade- STATE CHAMPS! 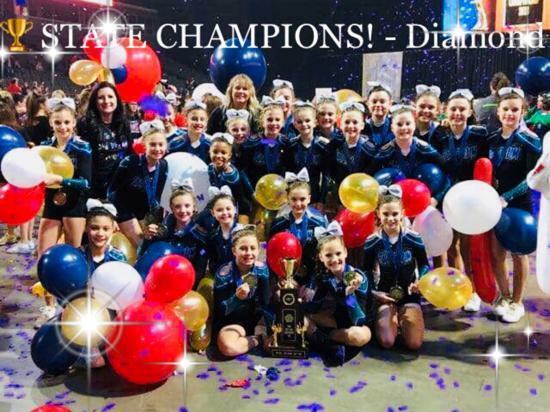 Platinum Cheer Association (PCA) is a 100% Nonprofit organization 501(c)(3) focused on recreational competition cheer and community outreach. Serving multiple communities in the south suburbs of Chicago for ages Pre-K through 8th grade. 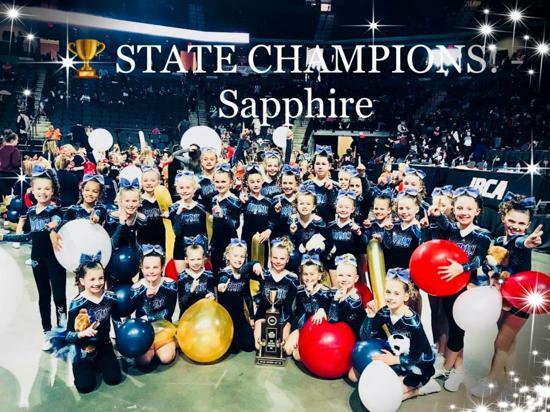 PCA was started by a group of local women who love the sport of cheer and believe Cheerleading enhances character, independence and social interaction in addition to maximizing each individual’s potential. 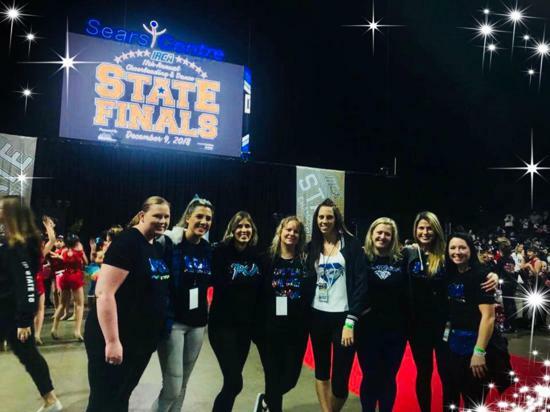 Creating an environment that allows each athlete to grow and learn in Competitive Cheerleading while keeping it at a recreational level making it accessible to everyone. Giving Back, Lending a Hand, Being a Leader! PCA is more than a sport, it's a way of life. Our athletes are involved in Community Outreach and donating their time to those in need. Here at PCA we believe that Community is family. 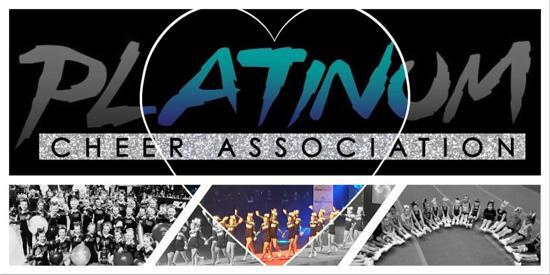 PCA cheerleaders will be focusing on community outreach and volunteer services through our 'Giving Back' requirements. the element that holds the organization together. We are built on it as a symbol of strength, determination, resistance, and endurance. Be Fierce. Be Brilliant. Be Platinum! Click To Visit PCA Online Spirit Wear Store! 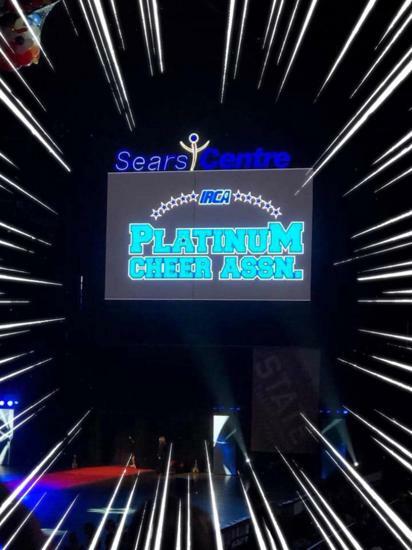 ©2019 Platinum Cheer Association / SportsEngine. All Rights Reserved.